At Your Side Planning Assistant Coordinator, Shauna, was in need of updated headshots. Luckily, Devon of Devon Donnahoo Photography was kind enough to reach out to us and offer to do so! 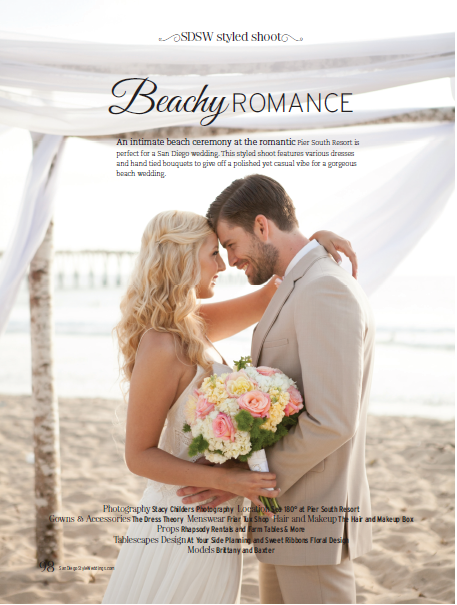 Our photoshoot was featured in the latest issue of San Diego Style Weddings! 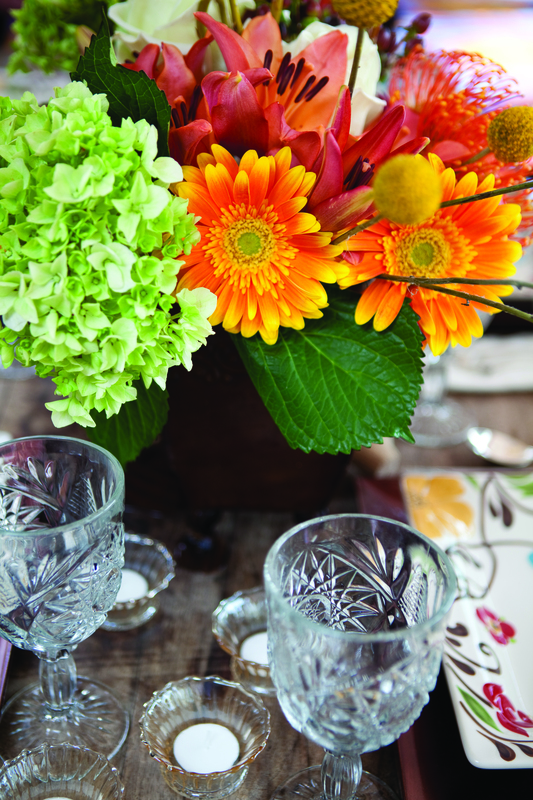 We loved collaborating with Sweet Ribbons on this fabulous photo shoot. 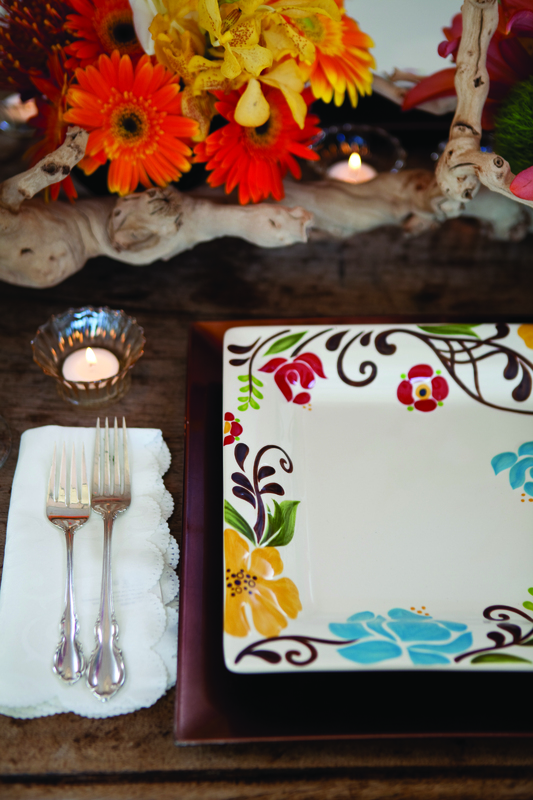 We love original color combinations for weddings. This color combo is unique and trendy. 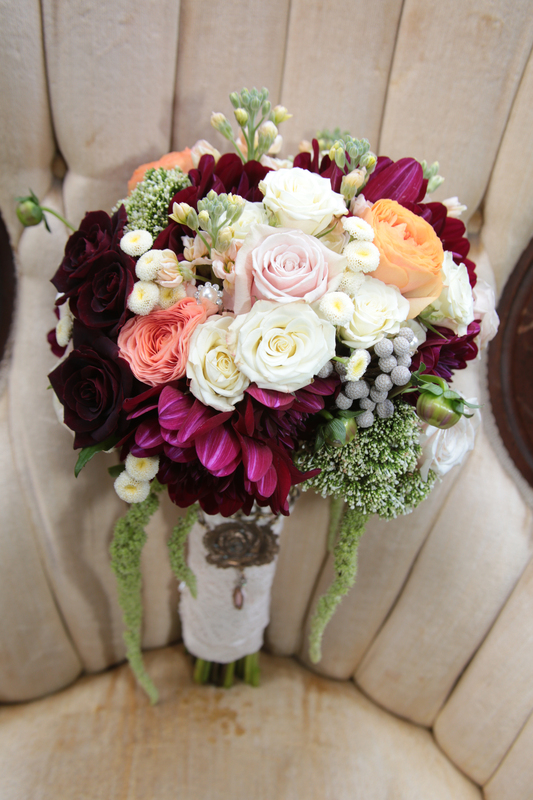 The delicate white and pink roses surround the peach, purple and deep burgundy colors that bring a pop to the arrangement. 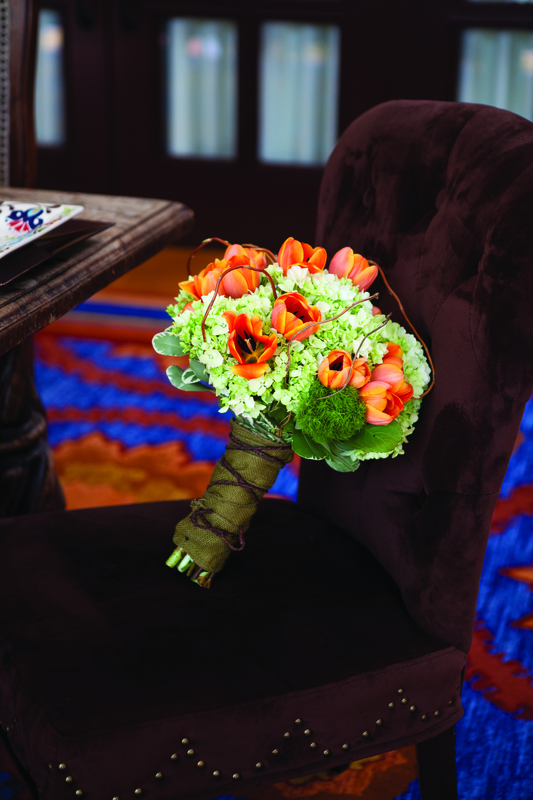 With a multi-colored palette comes the opportunity to incorporate all of these gorgeous colors into any aspect of your event. Steampunk – noun: a genre of science fiction that typically features steam-powered machinery rather than advanced technology. 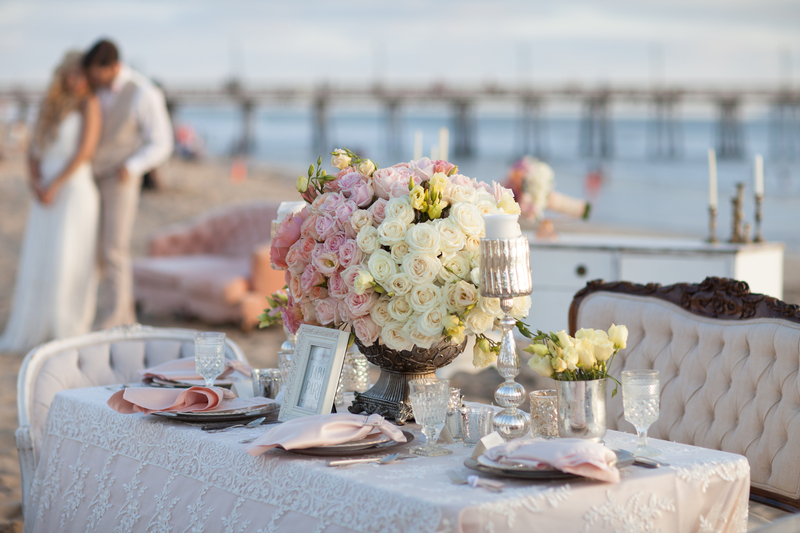 19th Century Spanish Inspired Shoot – Featured today on SD Style Weddings! Today we are ecstatic to share that our 19th Century Spanish Inspired photo shoot at La Costa is featured on San Diego Style Weddings! 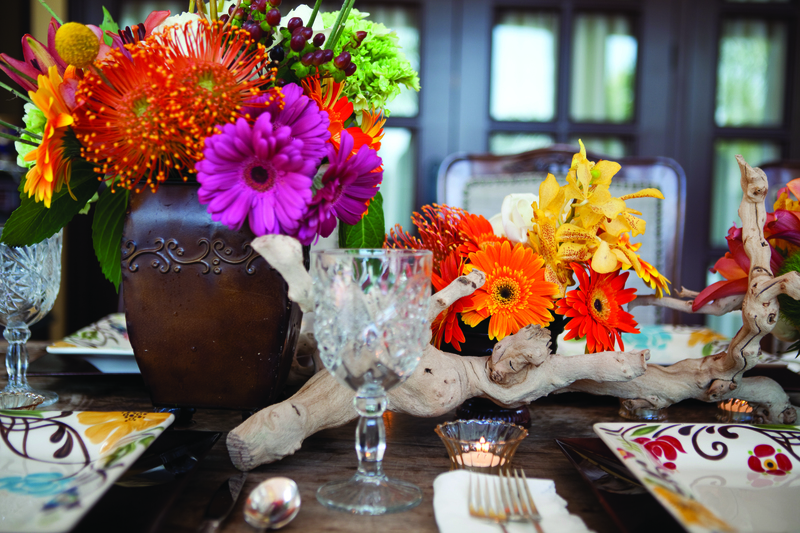 This shoot was designed with the 19th Century at the core of the styling. 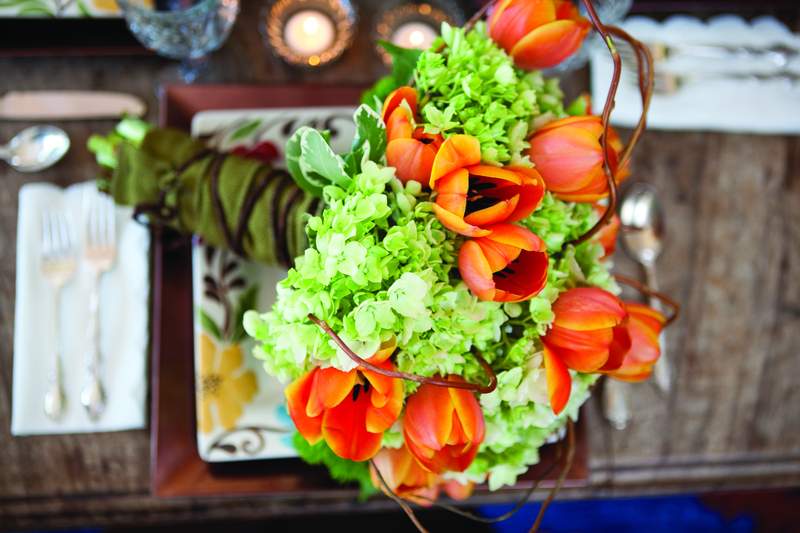 The color palette of orange, yellow and green gave the shoot the spectacular look you see here! We thank our models Kaeden and Tiffany for being that romantic couple for the day. The bride wore a romantic lace gown from Mia Bella Couture and the groom wore an elegant, classic tux from Friar’s Tux. 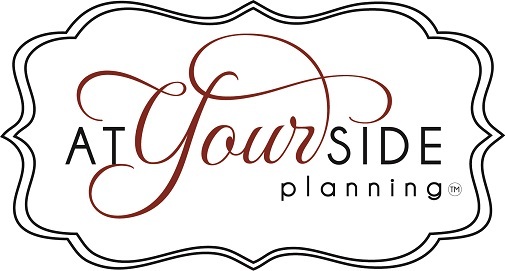 At Your Side Planning recently styled a photo shoot with some very talented vendors at the hottest club in San Diego, Fluxx! The styling was inspired as an Urban Wedding in the city incorporating bold metallics with a complementary color palette of the super hot-right-now neon pinks and lime greens. Emily and Yvette from FLUXX were simply wonderful to work with on this shoot. Glamourous models showed off tuxes from A Gentleman’s Tux and chic dresses from Mia Bella Couture and were beautified by Schlomit and Kevin of Shampoo Too and Marcus of Beauty Karma Love. These ladies and gents looked spectacular! 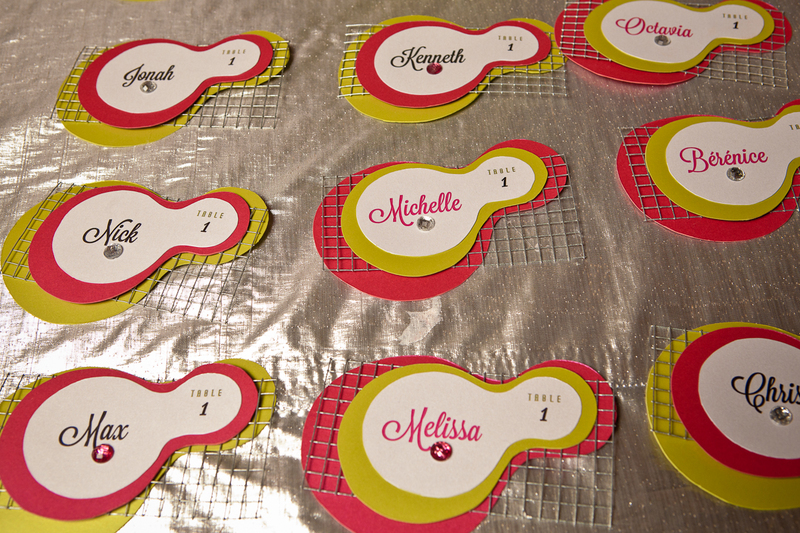 Every piece of the shoot design had been thought out down to the finest details. 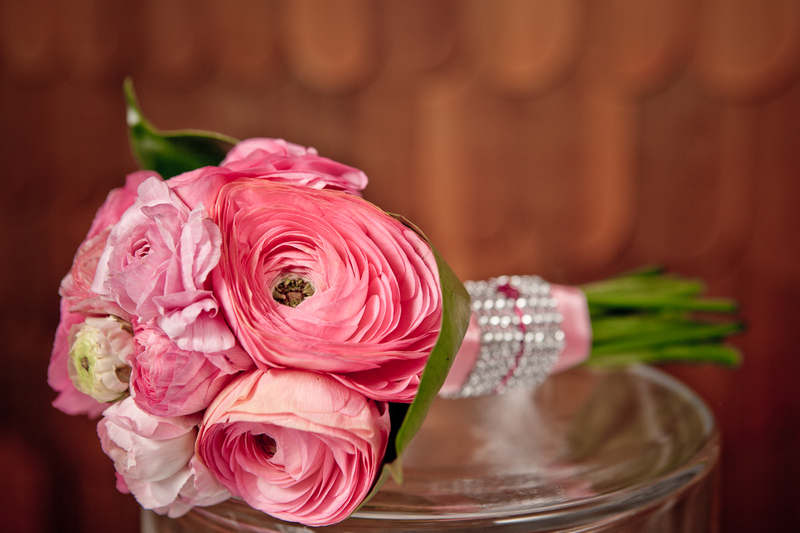 The posh bouquets brimming with bling and sensational decor were designed by Tam and Ofe of Isari Floral Studio. The club was decked out with the newest line of lounge furniture from AFR Rentals and gorgeous linens and rentals from Raphaels. 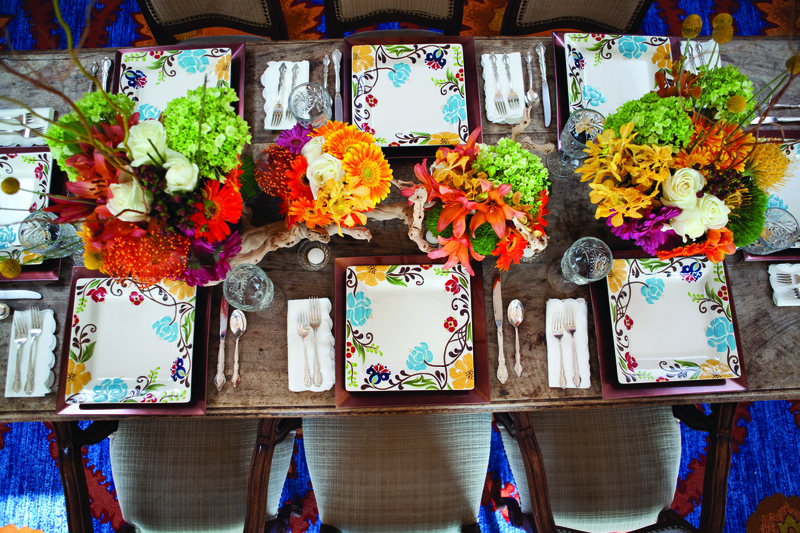 We worked with Casa De Perrin in dressing the table with exclusive one-of-a-kind settings. 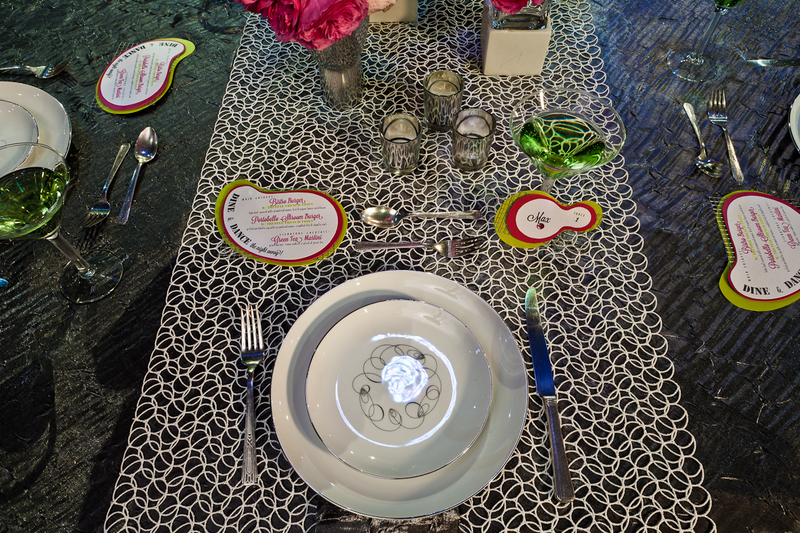 Bamboo Star Studios showed off their talent in tailoring the menus and place cards with pizzazz! We entwined the urban theme into the menu of savory sliders and portobello burgers…yum! The ceremony site held lounge benches that faced the officiant, who commanded the wedding from the DJ Booth! 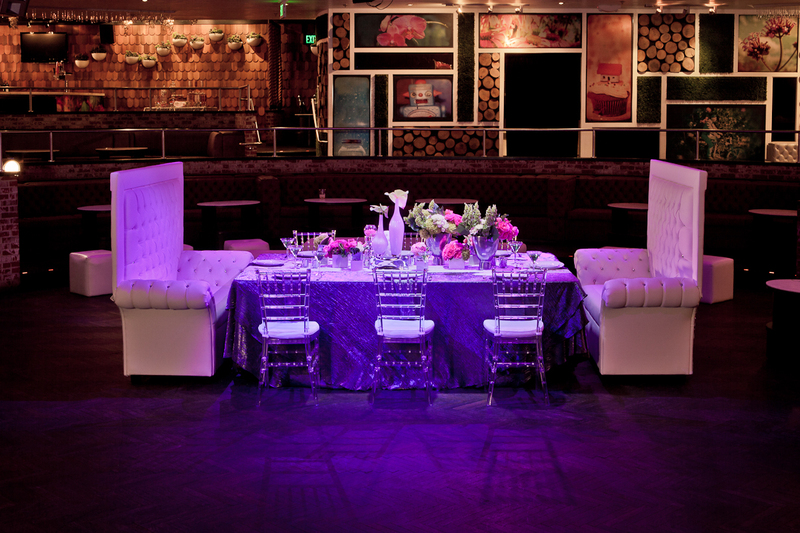 The reception table was in the middle of the club, lit with extraordinary lighting, as the extra large lounge chairs naturally stole the show. 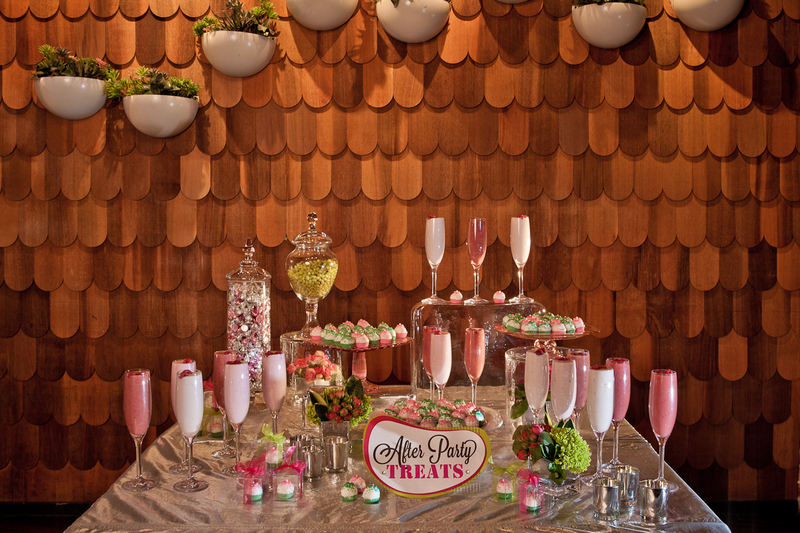 The dessert station was an “after party treats” spot with mini cupcakes created by Sweet Thoughts, candy and smoothies. This station was inspired by fun late night runs after a night out on the town. 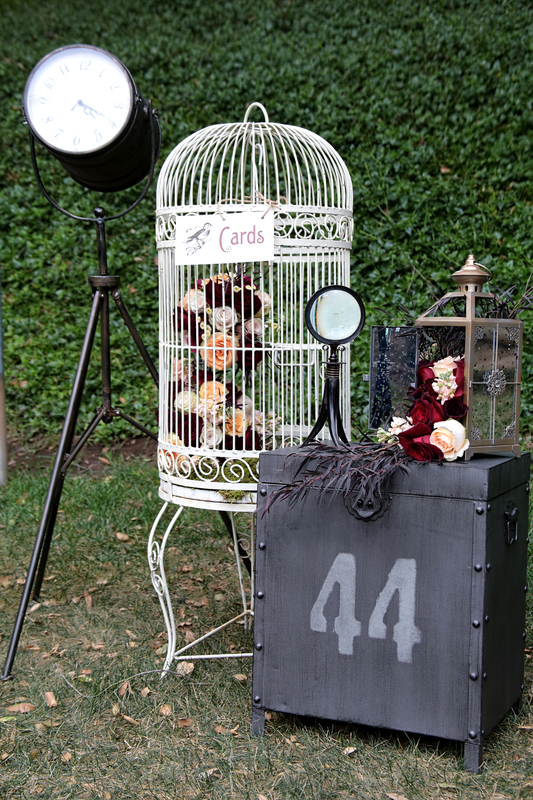 There to capture all the excitement and chic decor was the wonderfully talented Flavio of LEAF Photography. We had an incredible time planning this shoot with the brilliant vendors and the amazing expert models. If you’re looking for a venue for your next event we highly recommend Fluxx, and keep it in mind for a unique wedding spot too!